Unlimited drop-off of yard and food waste at either compost site, plus two bags of premium (1/4") compost. Instead of three separate passes this year, we turned it into one! 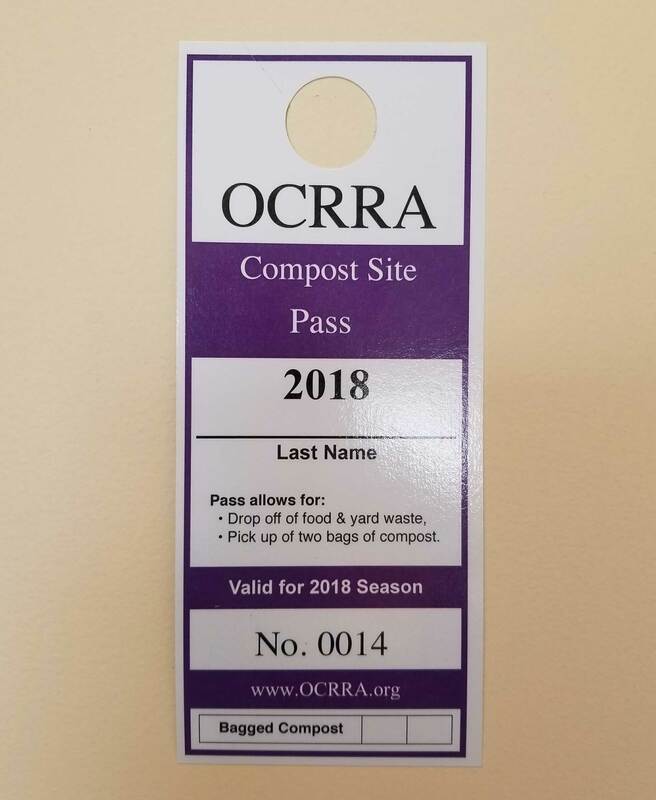 Our new site pass gives you unlimited drop-off of yard waste and food scraps at the Amboy or Jamesville Compost Site. It also gives pass holders two free bags of premium compost. Want more material? You may purchase material on a per yard basis or by the trunkload. Visit the Amboy or Jamesville fees page for details.